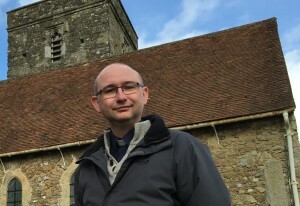 St Michael’s Church in Offham has received a confirmed grant of £65,600 from the Heritage Lottery Fund (HLF) for the church’s restoration and renewal project, it was announced today. The Grade I listed parish church needs significant repairs which this grant will help to fund. The project aims to carry out essential and urgent repairs to the church’s roof and replace all of the guttering to prevent water further damaging the building. The project will also help to make the building more available to the local community with plans to digitise the photographic archive of the church online and provide a new educational programme for local schools. St Michael’s is a focal point for the local community in Offham and an important hidden gem in the Kent countryside because it is an almost complete late 11th or early 12th century church with a handful of important architectural features. The church appears in the Textus Roffensis, a document written in 1122, and Offham appears in the Domesday Book of 1086. It is Grade I listed. 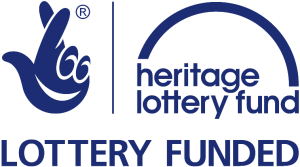 The Heritage Lottery Fund provided £7,600 of development funding at an earlier stage of the project to enable important archaeological, environmental and other surveys to take place. The first phase came in on time and under budget with a total cost of just over £12,000. 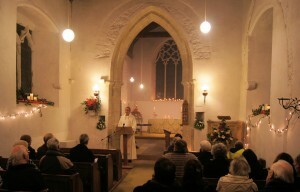 The church and local community in Offham raised the rest themselves through donations and fund-raising events which included a jazz concert, a harp concert, a heritage lecture and a ‘dog party’ for local dog-walkers. Alongside the National Lottery money promised for the next phase, the church are raising £14,000 themselves towards the work with the final bill for both phases anticipated to be over £90,000.